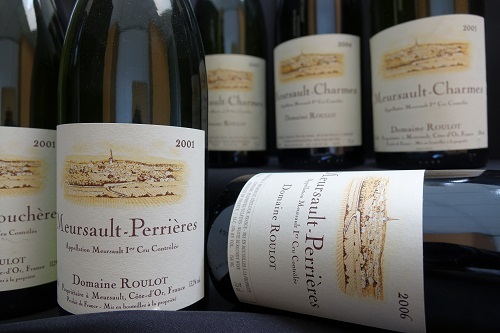 Roulot may be less renowned than other Coche-Dury or Auvenay producers, but has emerged as a sought-after success during the recent auction sales of white Burgundy. A key reason for this is that Jean-Marc Roulot’s Meursault wines are not only of exceptional quality, but also with a strong personality and style which is becoming more and more popular. 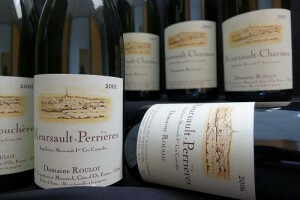 Many Meursault producers have gained a reputation for creating big and opulent Chardonnay that is rich and concentrated, often marked by a “smoky or toasty” character, wrongly suggesting that this is the only style of the appellation. Nevertheless, Jean-Marc favours a different, purer style that is crisp, taut and fresh, particularly adapted to enjoy with food. It is probably no coincidence that he is also a great food lover, with his wines more available in top restaurants, rather than independent wine shops. Jean-Marc produces his Chardonnay style by harvesting the fruit at optimum ripeness (the “old” school approach favours a ripeness level more conducive to opulent and alcoholic wines) and ensuring a long and precise élevage (ageing) in barrels, which “puts the tension of the wine in the bottle”. While Roulot was one of the first producers to isolate individual sites within the Meursault Village appellation, Jean-Marc regards the concept of terroir as “being overused“. He says, “Everyone claims to make terroir wines, but what does it really mean? For me, the terroir on its own does not say much. I am more attached to the idea of style.” A producer should create a wine in accordance to his or her own taste and style, rather than simply following the supposed characteristics of an appellation, regardless of whether it is as prestigious as Meursault. 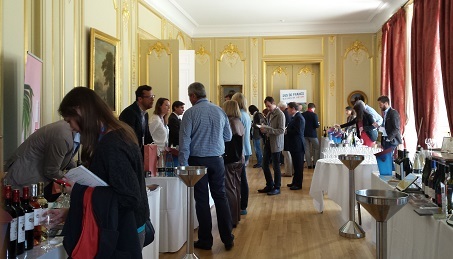 Another reason for Roulot’s success is probably due to their respectful approach to viticulture and winemaking. After the sudden death of his father, Guy, in 1982, Jean-Marc took over the reins in 1989, immediately initiating a conversion of the estate’s 12 hectares to organic farming (something that wasn’t common in Burgundy at the time) and even biodynamic in the early 2000s, requesting Demeter certification in 2010 (awarded from the 2013 vintage). 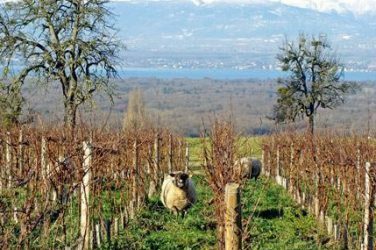 In an appellation where organic production remains minimal, it is more than just a fashion trend and the recognition of certain requirements translates into the quality of Roulot’s wines. It cannot be a coincidence that the two most iconic Burgundy domaines (Romanée Conti and Leroy/Auvenay) have been employing biodynamics for years, as do many other major producers, like Leflaive and Comtes Lafon. Another reason for their success perhaps arises from the personality of Jean-Marc. Those interested only in his wines may not know this, but before being a winemaker, Jean-Marc was a professional actor (mainly theatre). This is also the reason why he only returned to the domaine seven years after his father’s death. Today he partakes in two « careers »: he shot his first film in 1983, working with some of the best French directors (Patrice Leconte, Diane Kurys, Claude Chabrol, Pascal Thomas). Some of his more recent roles include Les saveurs du Palais in 2012 and Quai d’Orsay in 2013, not counting the many successful television movies. Although he does not like to be described as an « artistic » winemaker, his sensitivity from being an actor surely won’t disappear when he works with vines or barrels. 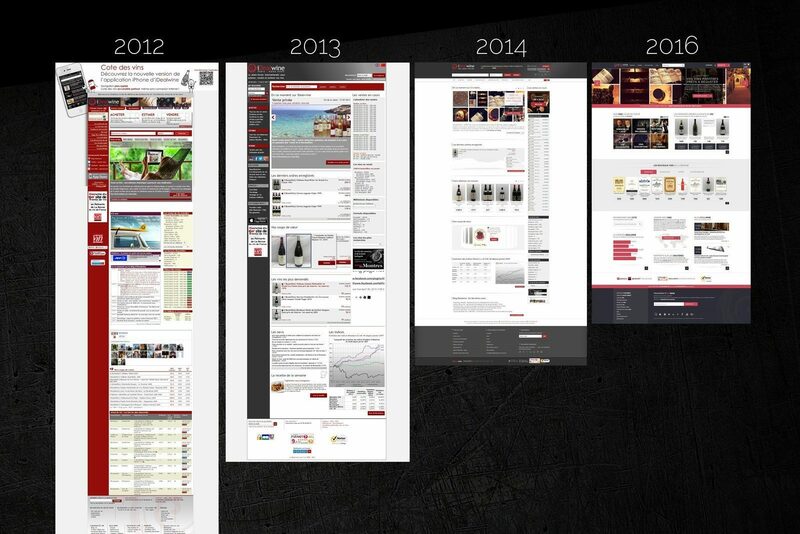 It is no wonder that his wines are exuding an individual expression so appreciated by his fans. Domaine Roulot’s recent auction success can therefore be linked to both the wine’s style and the winemaker’s personality, which sets it apart from the rest of the appellation, similar to Clos Rougeard of Saumur-Champigny, Chave of Hermitage or Château Rayas of Châteauneuf-du-Pape. 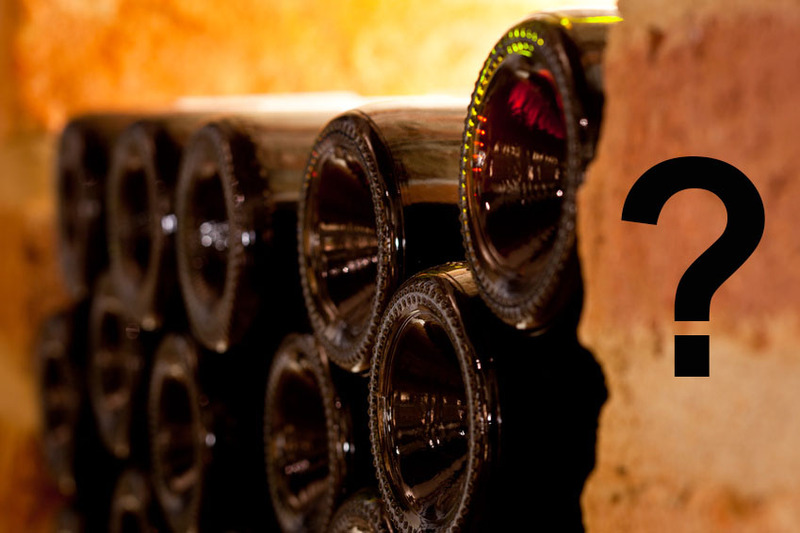 When buyers are prepared to pay a higher price to satisfy their desires, the wine must be outstanding on all levels. April 2015’s online auctions set the scene for some great battles between bidders from France and the UK. 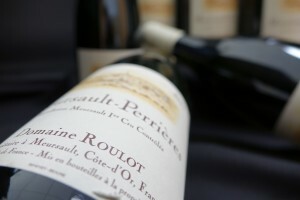 Roulot’s Les Perrières attracted a lot of attention, with prices reaching €432 for the 2001 and 2007 vintages. The 2005 sold for €408. A cut below in terms of price, Charmes still reached €276. Finally, a special mention for Les Bouchères, with the 2004 selling for €168 and the 2001 for €144.